Reinforce mosquito prevention messages to patients. 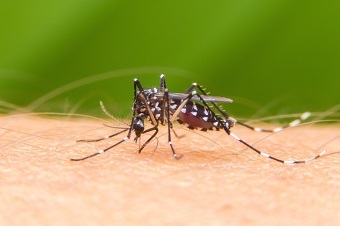 CLICK HERE for the full NSW Health Arbovirus Update. Mater Group is pleased to launch an online practice implementation module which provides a comprehensive guide for clinicians and managers to establish a functional diabetic retinopathy screening service in their practice. 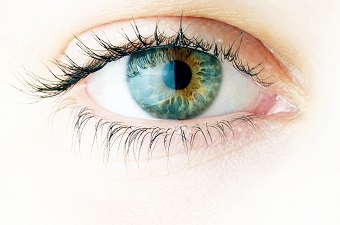 The online module is based on the findings of a three-year National Health and Medical Research Council trial which identified that general practices, with appropriate camera and in-practice training, achieved mean effective diabetic retinopathy screening rates of 99 per cent compared with an NHMRC estimated national rate of 50 per cent. The online module includes perspectives of patients and practitioners regarding optimal screening and is suitable for urban, rural and Aboriginal Medical Service settings. It can be undertaken as a practice or GP-only training. The online self-test allows GPs to be confident in the accuracy of their post training image interpretation.